Today’s flight took me from British to African soil. Flying east across the Mediterranean sea I kept Africa within the right hand window for most of the journey. The sun reflected off the sea and beckoned me to fly lower. As I did so, I saw many larger ships including luxury cruise liners and large transporters. Reaching the north coast of Africa I soon found myself flying over some pretty rocky terrain. 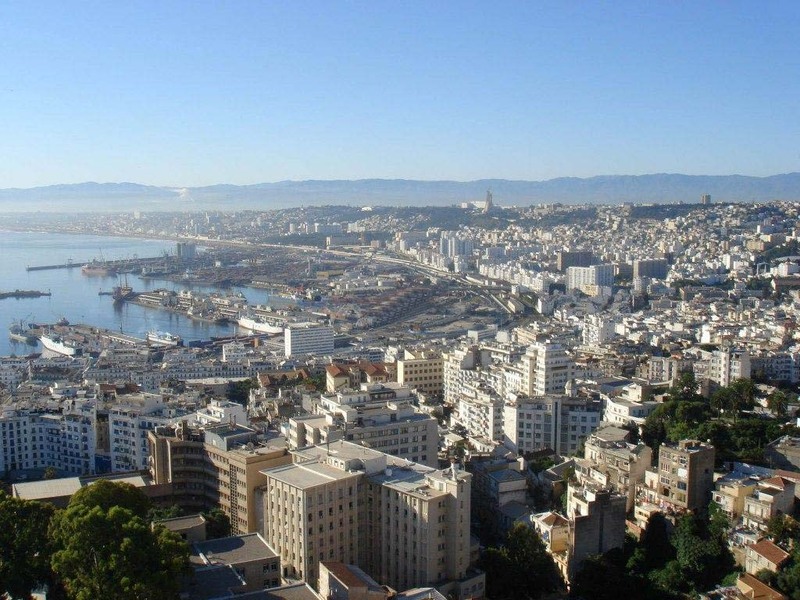 It wasn’t until I reached the city of Algiers that the ground leveled out. The mountains and valleys would have been fun to fly low through, but after the long leg over the water I was keen to get the wheels on to solid ground again.